The dates will mark the Canadian vocalist's first US tour in over 10 years and will follow her long-running residency at Caesars Palace, Las Vegas which concludes on June 8. "I'm so grateful to all the fans who have come to see my show in Las Vegas for so many years, and now I get the chance to create a brand new show and bring it to them in North America, and around the world. I'm very excited about this tour, and my new album … coming later this year." The tour will get underway with two dates at the Videotron Centre in Quebec City, Quebec on September 18 and 20. 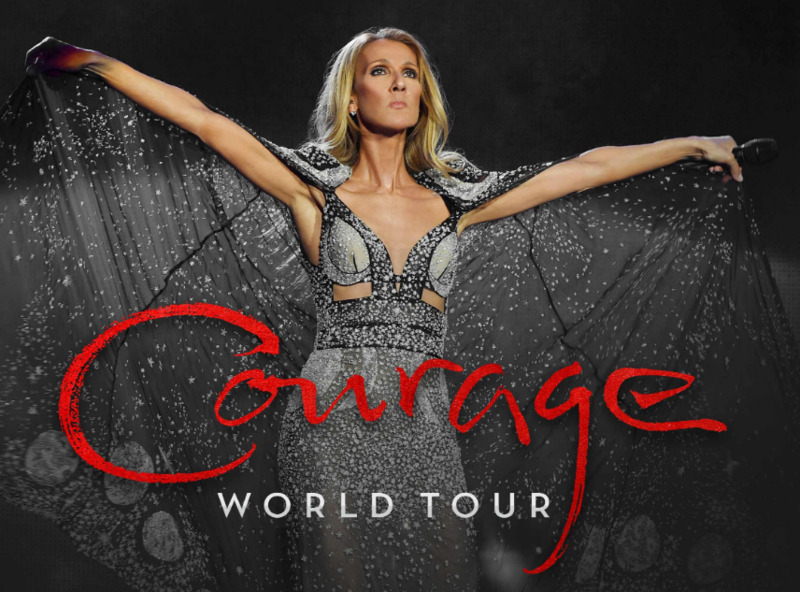 Following five shows in Canada, Dion will head to the United States for shows up to mid-December. A second leg will commence in early 2020, kicking off in Jacksonville, Florida before additional stops through several southern states and up the East Coast before going west. It currently culminates on April 27 in Winnipeg, Manitoba. Tickets for all dates go on general sale at 10am on Friday April 12.